Company Oboronlogistika gets status as united logistics operator for Russian Arctic shipments. Oboronlogistika was established in 2011 and is 100 percent owned by the Russian Ministry of Defense. Now, the company is given a key role in state shipping operations in the Arctic. In a meeting in the Russian Arctic Commission in mid-May this year, the Ministry of Defense and Ministry of Transport were requested to present proposals on the establishment of a joint logistics operator for the Arctic, a transcript from the meeting reads. That soon lead to a deal with Oboronlogistika. 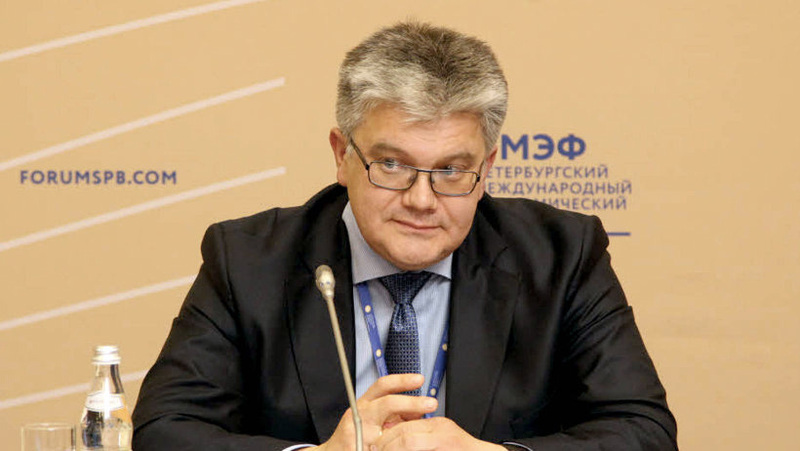 In June, the company signed agreements with several federal ministries, among them the Ministry of Defense, as well as with Arkhangelsk Oblast about the establishment of «a simple, understandable and economically efficient system for delivery of goods in the Arctic». «The Ministry has decided to coordinate the efforts of all involved ministries in order to facilitate a joint tariff policy and work schemes for the Northern Sea Route, as well as in [the general] Arctic Zone», leader of Oboronlogistika Anton Filatov said in a meeting with Arkhangelsk Governor Igor Orlov. The governor of Arkhangelsk is pleased about the role of the new company. «Currently, there are four different companies which deliver industral, military and municipal goods to the far northern territories, and each of the companies operate independently and with their separate solutions and technology», Orlov said. «This fragmentation is inconvenient and inefficient especially when considering the strategic tasks on the development and management of this territory», he added, a press release from his regional government reads. Oboronlogistika was in March this year officially got status as shipping company, and in April it got a state license for sea transportation of dangerous goods, the company website informs. The new role of the company comes as both industrial and military Russian Arctic shipments are picking pace. Ship traffic to Yamal is growing in connection with the development of new oil and gas activities, and the Ministry of Defence is building new and upgraded bases along the coast and on the Arctic archipelagos.